When Rami Malek won the Academy Award for Best Actor for his portrayal of Freddie Mercury in the movie Bohemian Rhapsody, Queen fans both long standing and newbies united in song. Malek not only won an Oscar for his role but gathered other gold winning the BAFTA Award for Best Actor in a Leading Role, the Golden Globe Award for Best Actor in a Drama, and the Screen Actors Guild Award for Outstanding Performance by a Male Actor in a Leading Role. Comparing the movie version of the band's outstanding performance at LIve Aid at Wembley Stadium, London in 1985 with the actual film footage is a double take moment. Locating background information about the rock band Queen and other musical inspiration is easy in the stacks! Discover many of your favorite music groups by browsing through the 780's. Find discography catalogs, biographies, score sheets and musical chords from your favorite rock and roll bands to the great operas, jazz performances and Broadway musicals. Imagine being alongside one of the greatest bands in the history of rock, touring the globe and being there as they perform at some of the best and biggest music venues in the world. Peter Hince didn't have to imagine: for more than a decade, he lived a life that other people can only dream of as he worked with Queen as the head of their road crew. In this intimate and affectionate book, Peter recalls the highlights of his years with the band. He was with Freddie when he composed ' Crazy Little Thing Called Love, ' he was responsible for making sure that Freddie's stage performances went without a hitch, and he was often there to witness his famed tantrums. This inside look at Queen and Freddie Mercury shows the real-life ups and downs of one of the most famed bands of all time. of their rock 'n' roll excess, and beloved for their occasionally anthemic and always virtuosic music. 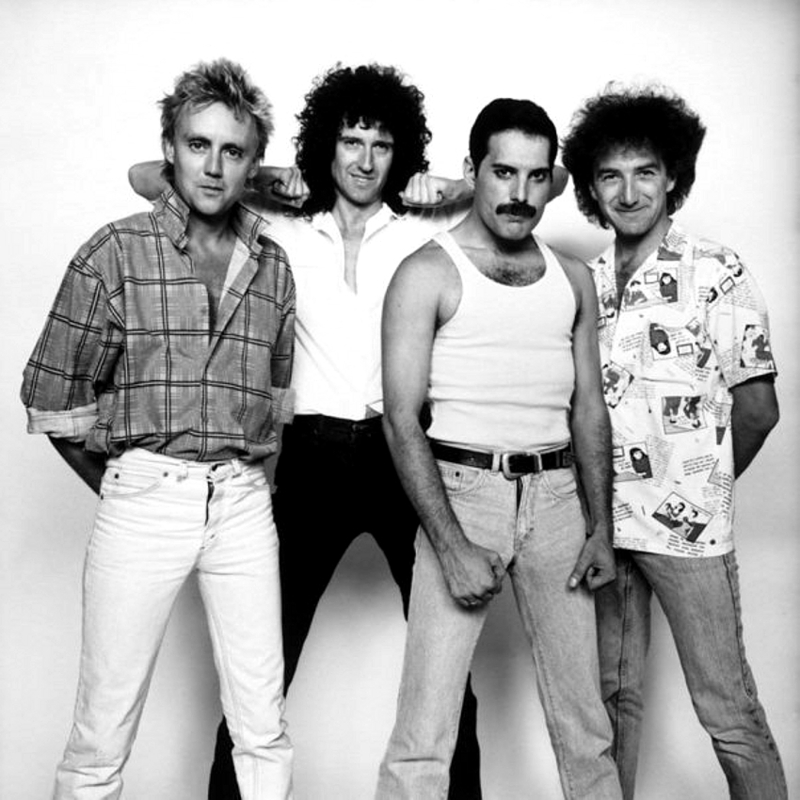 Queen remains the archetypal larger-than-life rock band, comfortably enthroned among rock royalty. More than 500 photos and artifacts are accompanied by contributions from some of today's top rock journalists from Europe and North America. In addition to a chronological history of the band, there are reviews of all studio albums, notable excerpts from period publications, complete year-by-year tour dates, and a discography, as well as reflections on the band and their music from many of rock's top performers past and present. The 40 year recount of what happened over the three days on Yasgur's Farm. Interviews of many of the headliner musicians and event organizers. A historic and fully detailed diary of the Woodstock experience. Art Crew photographer Greg Walter's stash of discovered images. To Download Free Music To Keep Visit Freegal ! WINNER OF THE NOBEL PRIZE IN LITERATURE A beautiful, comprehensive volume of Dylan's lyrics, from the beginning of his career through the present day--with the songwriter's edits to dozens of songs, appearing here for the first time. Bob Dylan is one of the most important songwriters of our time, responsible for modern classics such as "Like a Rolling Stone," "Mr. Tambourine Man," and "The Times They Are a-Changin'." The Lyrics is a comprehensive and definitive collection of Dylan's most recent writing as well as the early works that are such an essential part of the canon. Well known for changing the lyrics to even his best-loved songs, Dylan has edited dozens of songs for this volume, making The Lyrics a must-read for everyone from fanatics to casual fans. “Jazz is primarily to be heard, to be experienced.” –Tom Piazza, from the Introduction Much more than just another history of this vital music and those who play it, Understanding Jazz is a multimedia master class and late-night jam session rolled into one–an indispensable guide to a deeper appreciation of jazz. Jazz is America’s greatest indigenous art form, a musical hybrid whose origins are as mysterious, complex, and surprising as its evolution has proved to be. Written by Grammy award-winning author Tom Piazza and produced by the experts at Jazz at Lincoln Center, Understanding Jazz uses simple explanations and analogies to illuminate the basics of listening to a jazz performance: how to discern form, instrumentation, style, and intent. Each of the book’s seven sections focuses on a particular aspect of the jazz vernacular, from the way individual instruments or voices come together yet remain distinct, to the spontaneous miracles of skilled improvisation, to the transcendent rhythmic qualities of swing and the enduring influence of the blues. Specific points in the text are illustrated and reinforced on the accompanying CD in recordings that capture some of jazz’s most gifted musicians: Louis Armstrong, Count Basie, Lester Young, Duke Ellington, Sonny Rollins, Stan Getz, Miles Davis, and Dizzy Gillespie, among others. A unique celebration of the influence of jazz on American life, this book and CD are perfect for both jazz enthusiasts and beginning listeners alike, initiating them into the exciting world of this singular style of music. The music of Motown defined an era. From The Jackson 5 and Diana Ross to Stevie Wonder and Smokey Robinson, Berry Gordy and his right-hand man, Barney Ales, built the most successful independent record label in the world. Motown not only represented the most iconic recording artists of its time and produced countless global hits, it created a cultural institution that redefined pop, and gave us the vision of a new America: vibrant, innovative, and racially equal. In this first official visual history of the label, new research, a dazzling array of images, and unprecedented access to the archives of the makers and stars of Motown lend new insight to the legend. In addition to extensive specially commissioned photography of treasures extracted from the Motown archives, as well as the personal collections of Barney Ales and Motown stars, Motown: The Sound of Young America draws on interviews with key players from the label's colorful history, including Motown founder Berry Gordy, Barney Ales, Smokey Robinson, Mary Wilson, founding member of the Supremes, and many more. 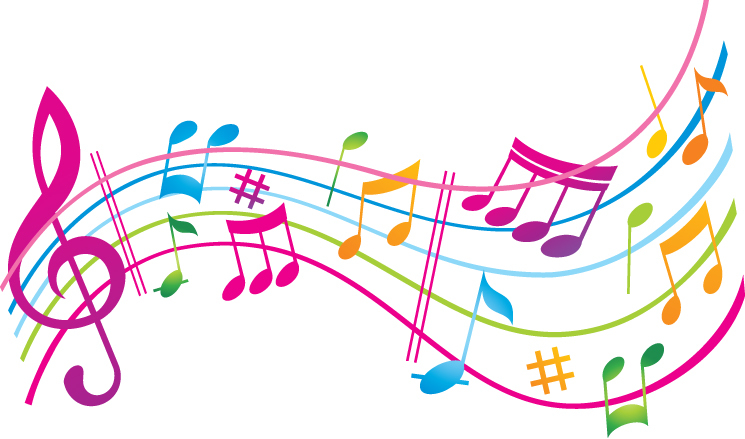 Over the last two decades a new type of hit song has emerged, one that is almost inescapably catchy. Pop songs have always had a "hook," but today's songs bristle with them: a hook every seven seconds is the rule. Painstakingly crafted to tweak the brain's delight in melody, rhythm, and repetition, these songs are highly processed products. Like snack-food engineers, modern songwriters have discovered the musical "bliss point." And just like junk food, the bliss point leaves you wanting more.In The Song Machine, longtime New Yorker staff writer John Seabrook tells the story of the massive cultural upheaval that produced these new, super-strength hits. Seabrook takes us into a strange and surprising world, full of unexpected and vivid characters, as he traces the growth of this new approach to hit-making from its obscure origins in early 1990s Sweden to its dominance of today's Billboard charts.Journeying from New York to Los Angeles, Stockholm to Korea, Seabrook visits specialized teams composing songs in digital labs with new "track-and-hook" techniques. The stories of artists like Katy Perry, Britney Spears, and Rihanna, as well as expert songsmiths like Max Martin, Stargate, Ester Dean, and Dr. Luke, The Song Machine shows what life is like in an industry that has been catastrophically disrupted--spurring innovation, competition, intense greed, and seductive new products.Going beyond music to discuss money, business, marketing, and technology, The Song Machine explores what the new hits may be doing to our brains and listening habits, especially as services like Spotify and Apple Music use streaming data to gather music into new genres invented by algorithms based on listener behavior.Fascinating, revelatory, and original, The Song Machine will change the way you listen to music. A carefully crafted and collectible volume celebrates the 50th anniversary of a legendary and groundbreaking Beatles album. Expert Brian Southall's unique edition recounts the story behind the music and the cultural climate of 1967 when Sgt. Pepper's Lonely Heart Club Band debuted. The "A-side" of this coolly curated title is all about the Beatles, the music on the album, the recording process, how the disc was received at the time and how it has been acknowledged as one of the greatest albums ever recorded. The "B-side" looks at the state of the world in 1967, from the Summer of Love to anti-war protests to the launch of Rolling Stone magazine to Jimi Hendrix's first UK tour as a solo artist--and so much, much more. Fascinating photographs and text build a complete picture of the world as it was when one of the most famous albums of all time was released. A comprehensive, chronological survey of rap and hip hop from 1973 to the present by Chuck D, arguably the most influential rapper in the world. In the more than 40 years since the days of DJ Kool Herc and "Rapper's Delight," hip hop and rap have become a billion-dollar worldwide phenomenon. Yet there is no definitive history of the genre-until now. Based on Chuck's long-running show on Rapstation.com, this massive compendium details the most iconic moments and influential songs in the genre's recorded history, from Kurtis Blow's "Christmas Rappin'" to The Miseducation of Lauryn Hill to Kendrick Lamar's ground-breaking verse on "Control." Also included are key events in hip hop history, from Grandmaster Flash's first scratch through Tupac's holographic appearance at Coachella. Throughout, Chuck offers his insider's perspective on the chart toppers and show stoppers as he lived it. Illustrating the pages are more than 100 portraits from the talented artists specializing in hip hop. "A must for rock and roll and women's studies enthusiasts.--Library Journal Celebrate the women who rock, with this fully illustrated tribute to 50 iconic female musicians and bands. Award-winning radio personality Meredith Ochs takes an insightful look at 50 rock icons who indelibly shook up the music scene, whether solo or in a band. Profiling women from the 1950s to today, and from multiple genres, Ochs tells the dramatic stories behind their journeys to success, their music, and their enduring impact. More than 100 photographs make this a rich volume, and the idols include Aretha Franklin, Tina Turner, Grace Slick, Janis Joplin, Stevie Nicks, Heart, Chrissie Hynde, Patti Smith, Joan Jett and the Runaways, the Go-Go's, Karen O, Sleater-Kinney, Grace Potter, and more.